This is a recipe for Peanut Chutney or Shengdana Chutney in Marathi. 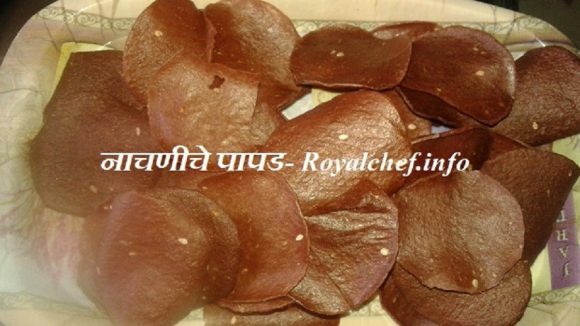 This Chutney is very popular in Maharashtra and is usually taken with Bhakri, especially in the rural regions. Mix all the Ingredients together nicely and then grind them together to make coarse powder. 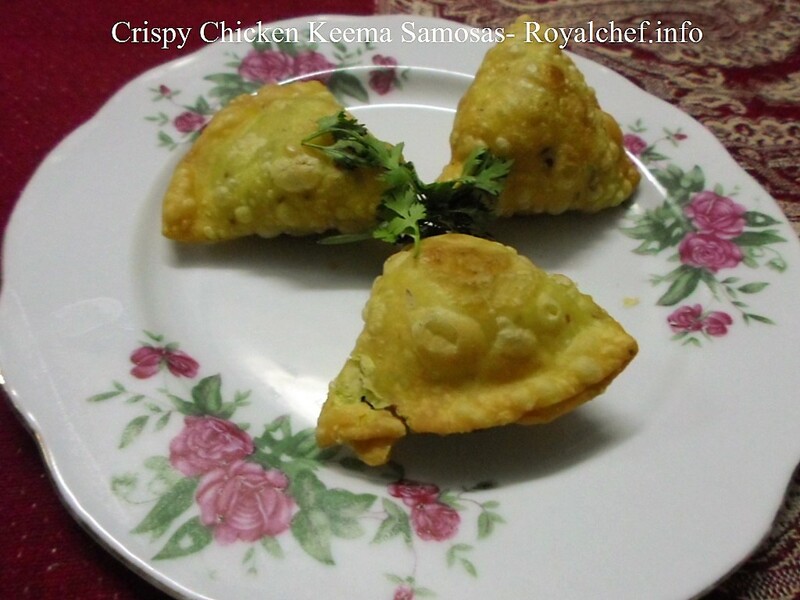 This is a traditional and authentic Maharashtrian recipe and is extremely popular all over the state. It is a good add on to the main course and has a reasonable long shelf life.